Johnnie Walker is delighted to announce the release of the Johnnie Walker Blue Label Year of the Dog limited-edition bottle in celebration of the Lunar New Year. As part of the brand's Pioneering Spirit Series, Johnnie Walker continues to pay homage to the traditions of Asian culture and lasting heritage of the Chinese Zodiac. This annual limited-edition series, now in its fifth installment, honors each Lunar New Year with a commemorative bottle inspired by the Chinese Zodiac. The 2018 bottle artwork, created in collaboration with multi-award winning Taiwanese artise Page Tsou, follows the Johnnie Walker Striding Man as he celebrates the Lunar New Year alongside the design's proudly displayed Shar Pei. Originally bred for Chinese nobility, the Shar Pei is renowned for its rarity, a key characteristic of Johnnie Walker Blue Label. With only 1 in 10,000 whiskies distilled by Johnnie Walker possessing the caliber required to craft the Blue Label blend, each bottle exemplifies exclusivity and prestige. 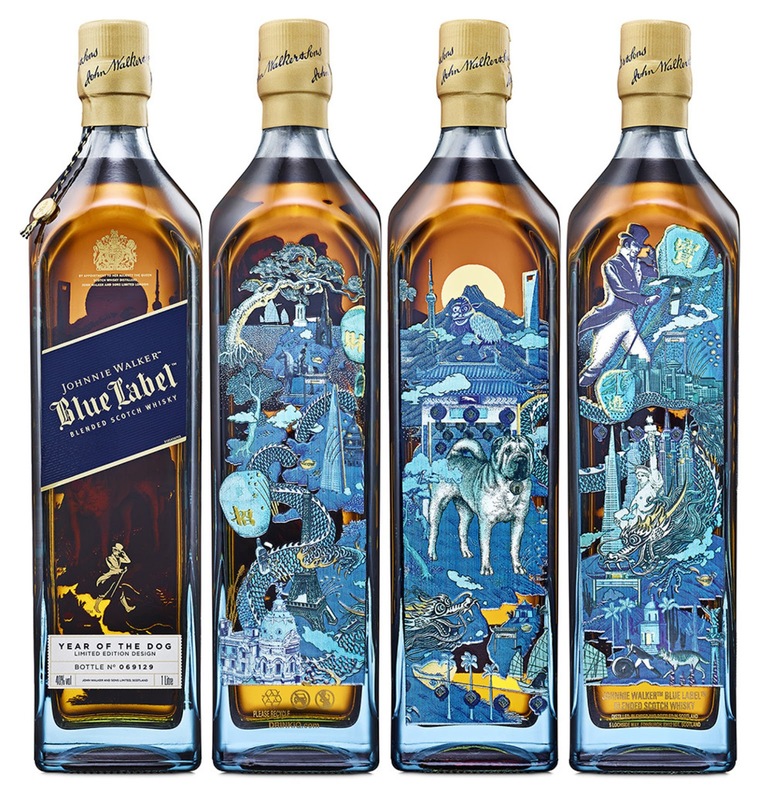 Page Tsou, award-winning artist, said, "It is an honor to have been commissioned to create the Johnnie Walker Blue Label Year of the Dog bottle. 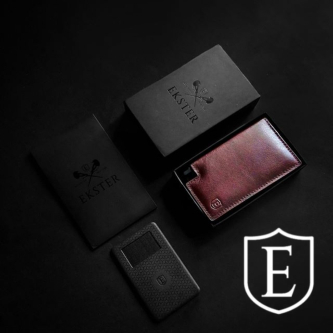 The precious design consists of a total of four dogs all chosen for their special meaning in Asia. This unique design tells the story of the Johnnie Walker Striding Man and a loyal companion as they journey around the world bringing prosperity and rejoicing in the arrival of the New Year. The design also contains various symbols of wealth and prosperity making this bottle extremely unique and the perfect gift to give this Chinese New Year." Johnnie Walker Blue Label Year of the Dog is a true collectors' item and the perfect gift for celebrating the Lunar New Year with loved ones and friends. 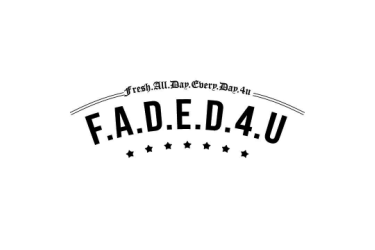 The bottle comes in stunning, collectible packaging that features a front-and-back view of the dazzling bottle – a great keepsake for any home bar or tablescape. Johnnie Walker Blue Label Year of the Dog is available nationwide wherever fine spirits are sold with a suggested retail price of $258.00 (750 ml/bottle, 43% ABV).